Russia has hacked the Danish Defence Ministry and gained access to employees’ emails in 2015 and 2016, NATO member Denmark’s defence minister told newspaper Berlingske on Sunday (23 April). The report comes at a time when several Western governments, including the United States, France and Britain, have accused Russia of hacking in order to influence elections — allegations Moscow has repeatedly dismissed as baseless. A report from the Danish Defence Intelligence Service’s unit for cyber security said “a foreign player” had spied against Danish authorities and gained access to non-classified documents. It did not name the country behind the espionage, but Foreign Minister Claus Hjort Frederiksen told Berlingske it was Russia. “It is linked to the intelligence services or central elements in the Russian government, and it is a constant battle to keep them away,” Frederiksen told the newspaper. A spokeswoman from the Danish Defence Ministry confirmed that the minister had been quoted correctly but said he would give no further comments for the time being. Spokespeople at the Kremlin were not available to comment on Sunday. Frederiksen told Berlingske the hacking had been possible due to insufficient security around emails with non-classified material, something that has since been improved. The group behind the attack went under the name APT28 or Fancy Bear and was one of two groups which allegedly gained illegal access to US Democrats’ emails last year, according to Berlingske. 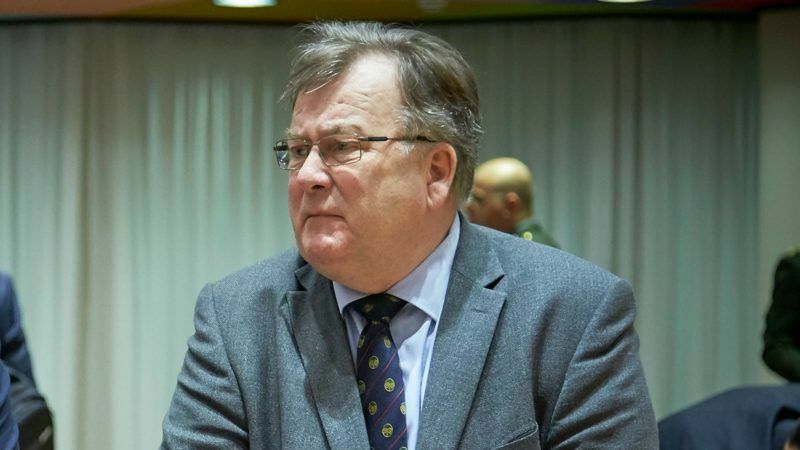 Frederiksen said in January that Denmark plans to increase military spending in response to Russian missile deployments in the Baltic region that it perceives as a threat. Polish Minister of National Defence Antoni Macierewicz told euractiv.com last June that Russia had conducted a cyber-attack against the Polish ministry of defence and stole the telephone numbers of 10,000 Polish soldiers. “Bon voyage” to Commission President Jean-Claude Juncker in Russia. He should know that Moscow only understands equal partnerships from a position of strength, Polish Minister of National Defence Antoni Macierewicz told EURACTIV.com in an exclusive interview. Montenegro has reportedly been hit by cyber-attacks on the day of its last elections – 16 October 2016. 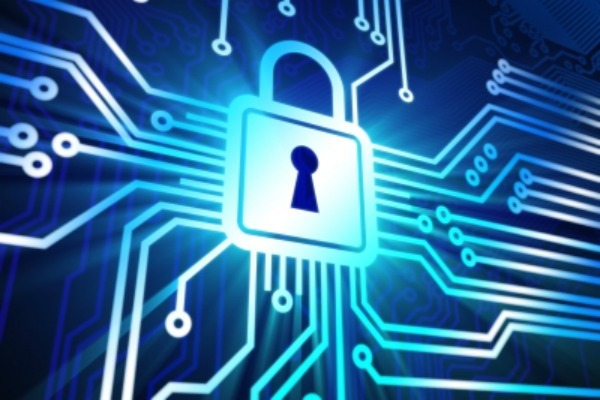 The Ministry for Information Society and Telecommunications of Montenegro has announced that several important websites were targeted by cyber-attacks on Sunday (16 October), the day of the country’s parliamentary elections. 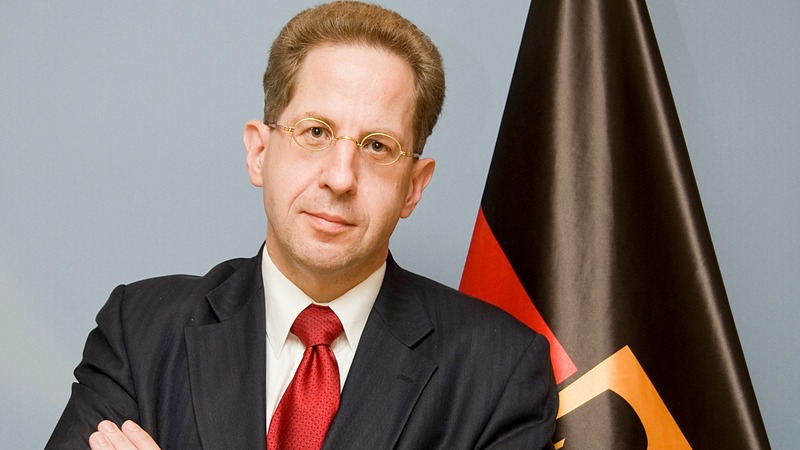 Hans-Georg Maassen, head of Germany’s domestic intelligence agency BfV, recently said that his services are seeing increased cyber spying and cyber operations that could potentially endanger German government officials, members of parliament and employees of democratic parties. Germany’s domestic intelligence agency yesterday (8 December) reported a striking increase in Russian propaganda and disinformation campaigns aimed at destabilising German society, and targeted cyber-attacks against political parties.